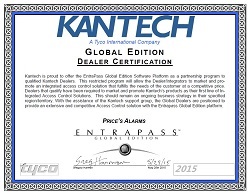 Price’s Alarms Receives Kantech Global Dealer Certification. 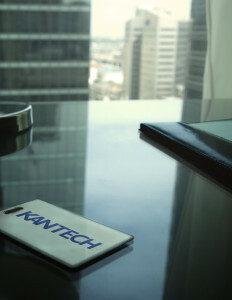 Price’s Alarms is extremely proud to announce that we have been designated Global Certified by Kantech. 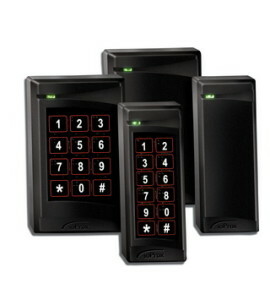 We have been working together and representing Kantech access control products for years while working to receive their top certification as a global dealer. Finally, Price’s Alarms has been selected to become part of an elite Global Dealer group with a limited number of dealers in Canada. Price’s Alarms is now able to represent ourselves as the best of the best when it comes to offering Kantech products, support, installations and pricing.